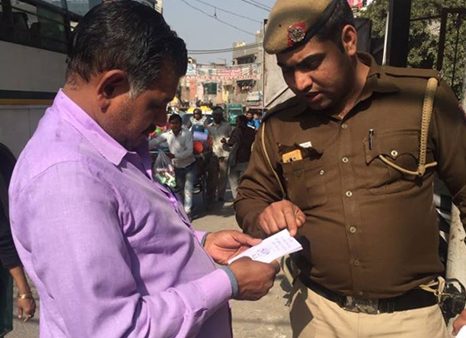 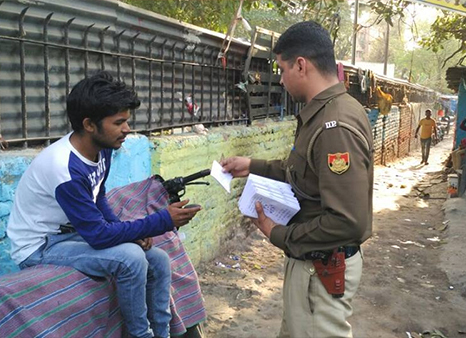 Drug Free World, India with big involvement of Delhi Police took on the difficult task of spreading the truth about drugs in Sagarpur are of New Delhi, India. 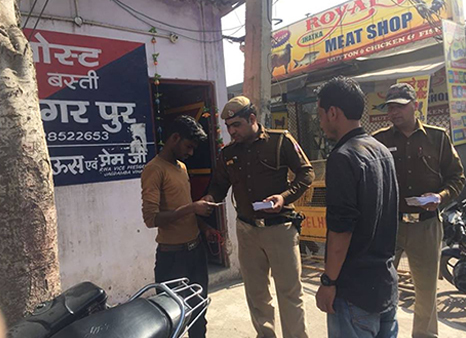 This area is identified by Delhi Police as having more than normal crime rates and targeted by drug dealers and pedlars. 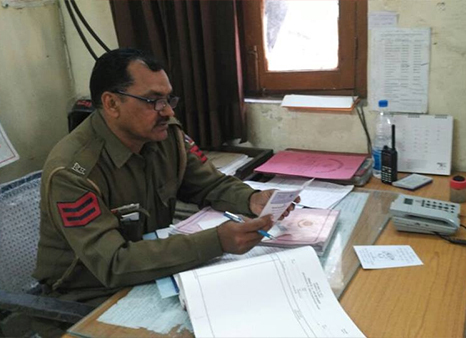 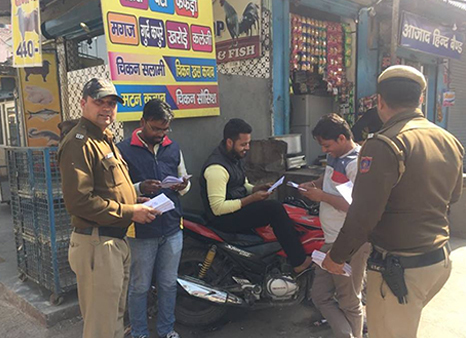 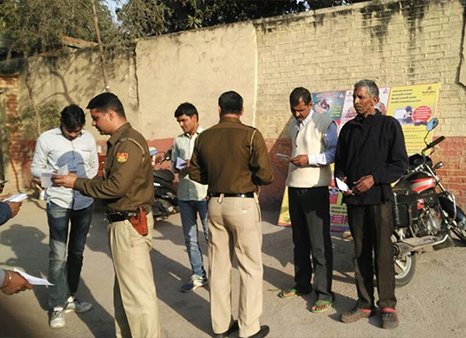 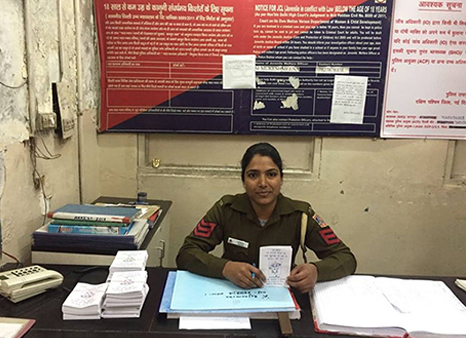 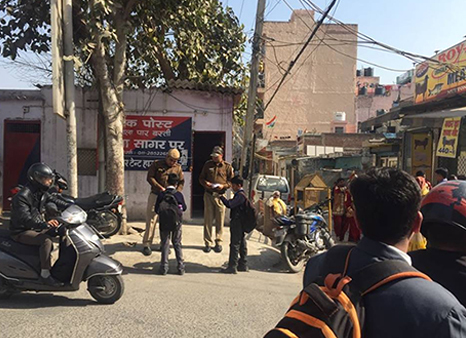 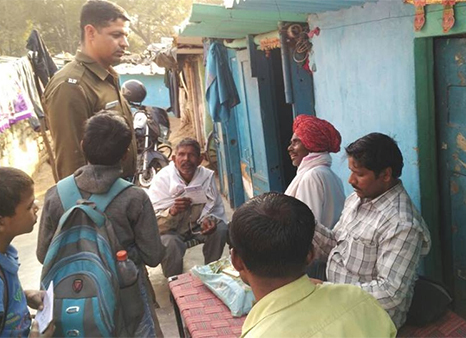 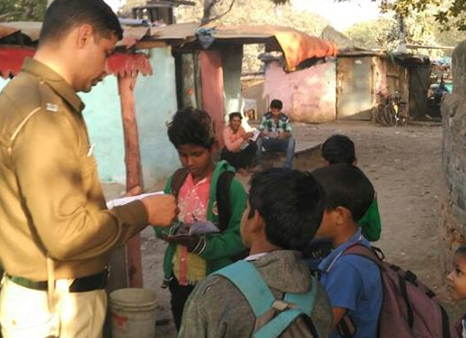 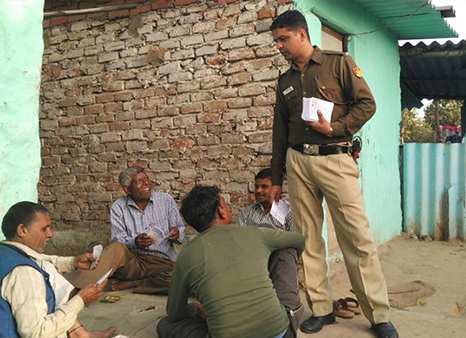 Booklets were distributed by Delhi Police to Youth, School children, Residents all across Sagarpur. 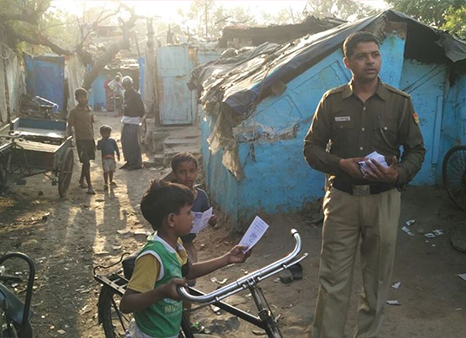 As you can see from the photos, people took keen interest and can be seen reading the booklets. 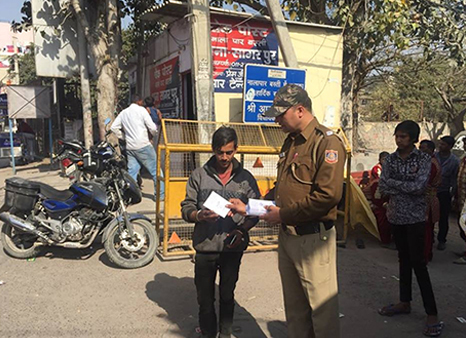 Kapil Arora single handledly managed this distribution drive. 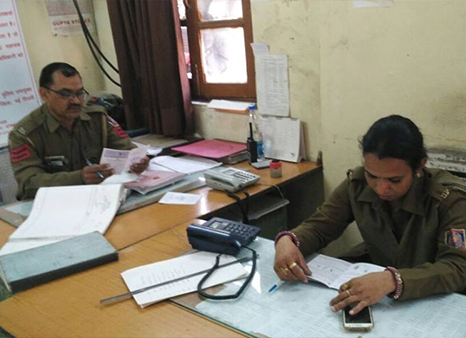 Back support was provided by Anita Shukla and Vasu Yajnik-Setia. 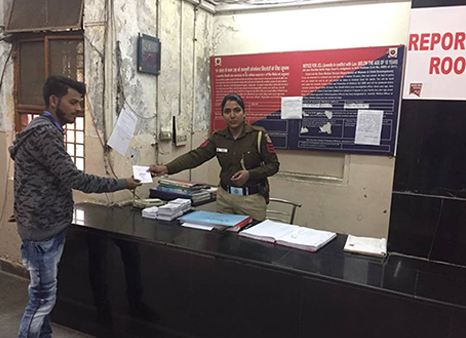 Great work team and a huge thanks to Delhi Police. 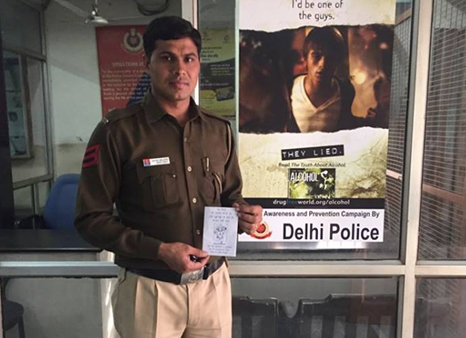 So proud of the Delhi Police and Drug-Free World team!